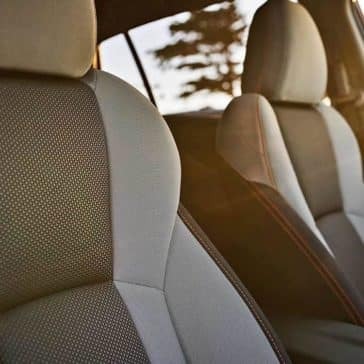 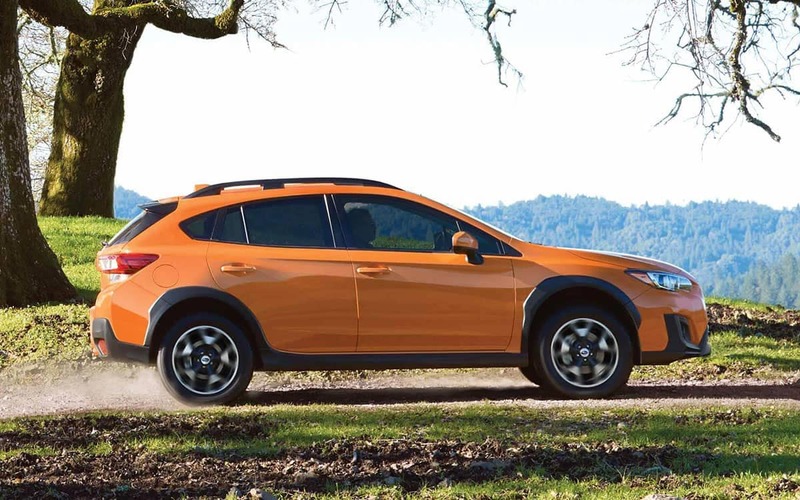 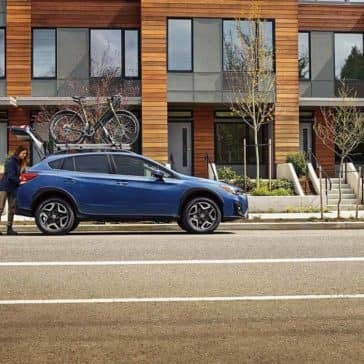 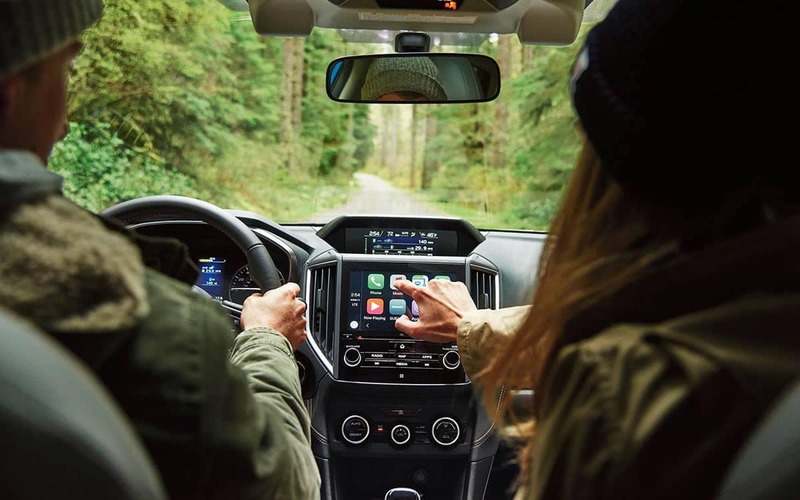 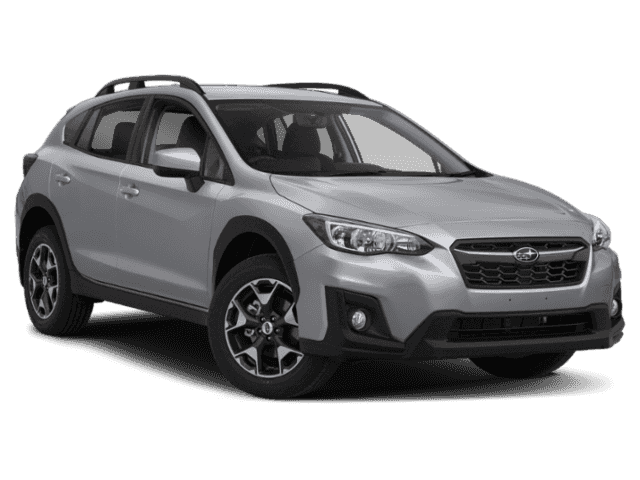 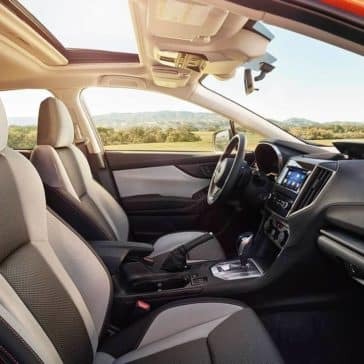 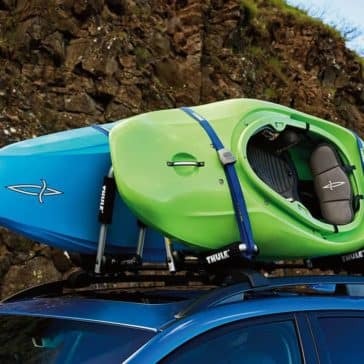 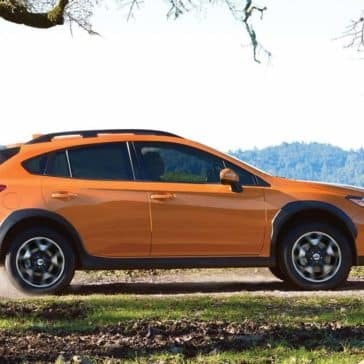 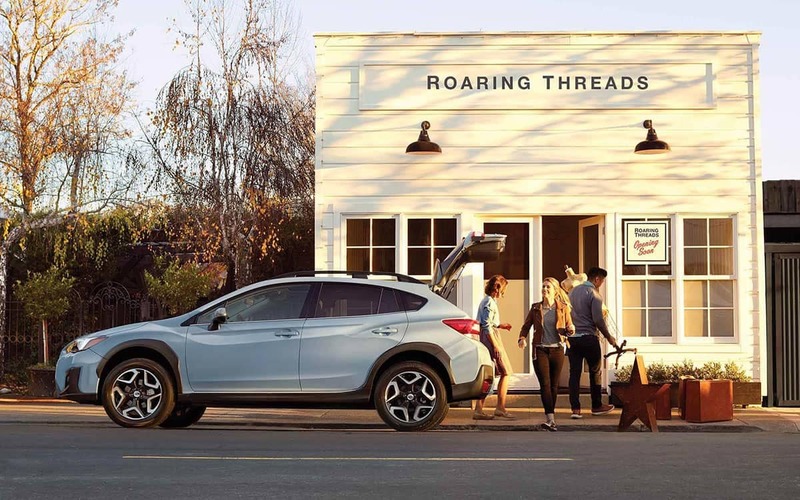 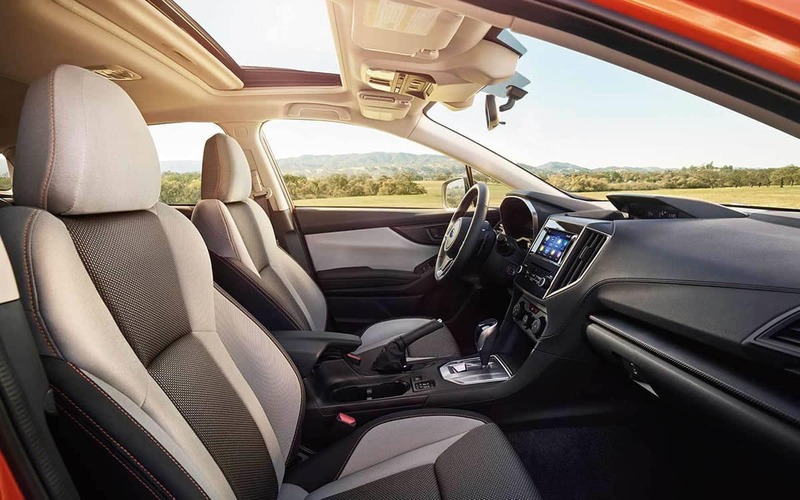 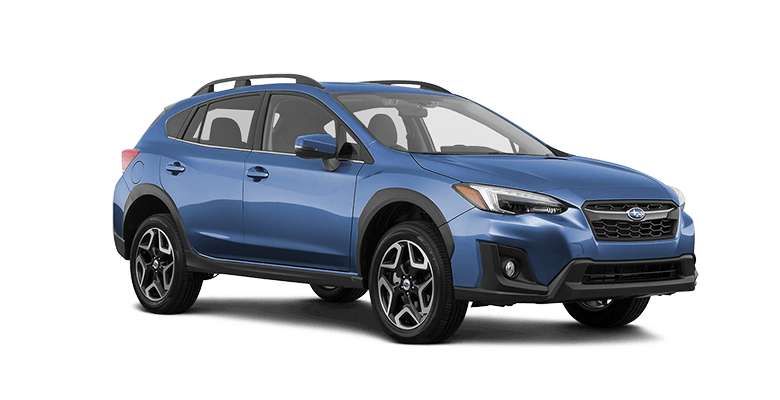 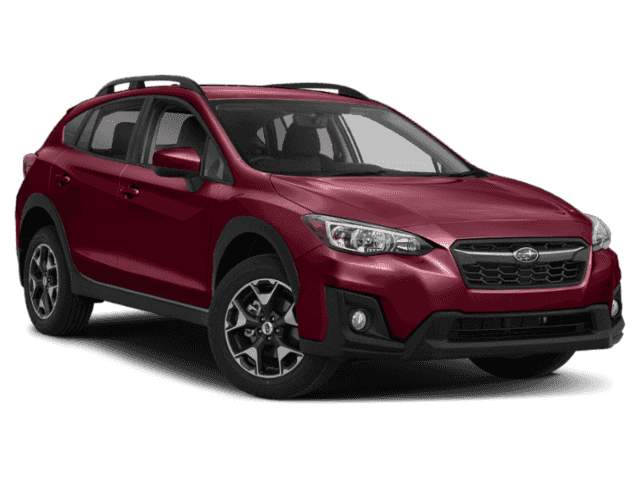 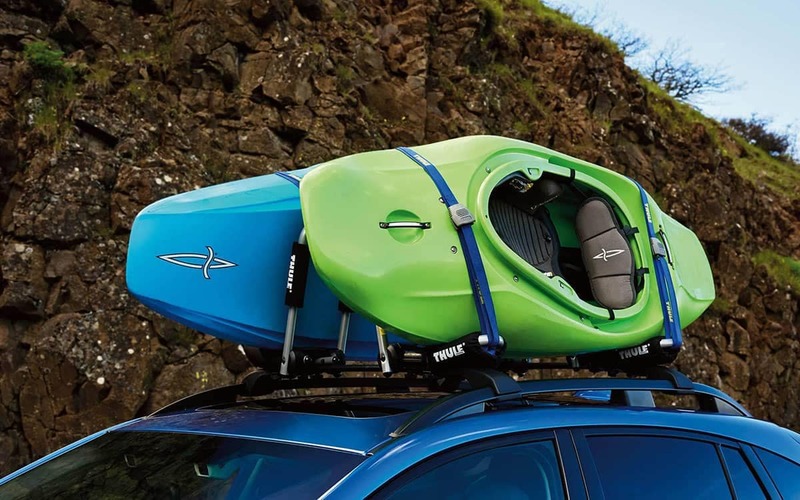 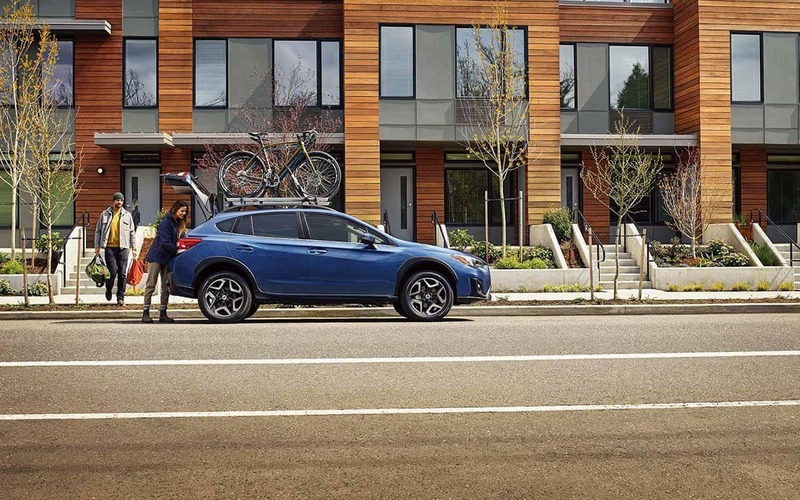 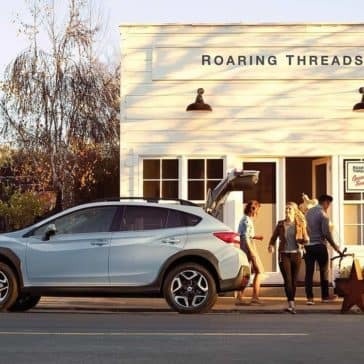 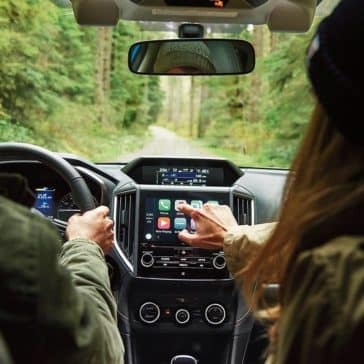 Explore the 2019 Subaru Safety features including the EyeSight® Driver Assist safety package. 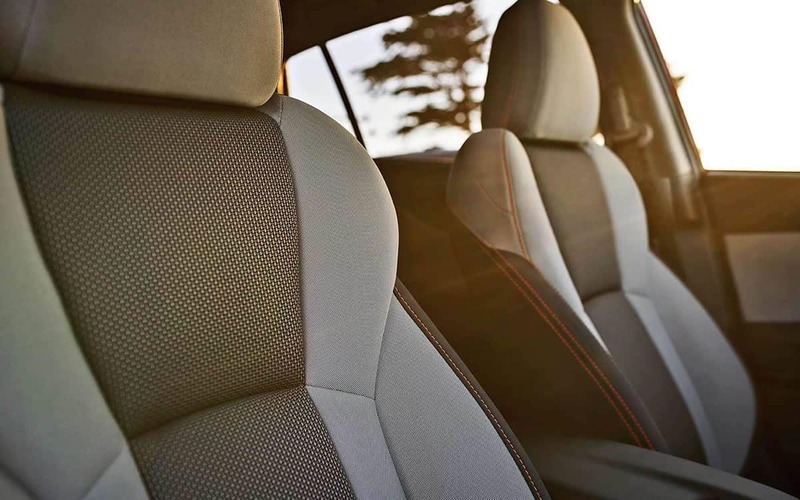 Then check out recent safety scores from the NHTSA. 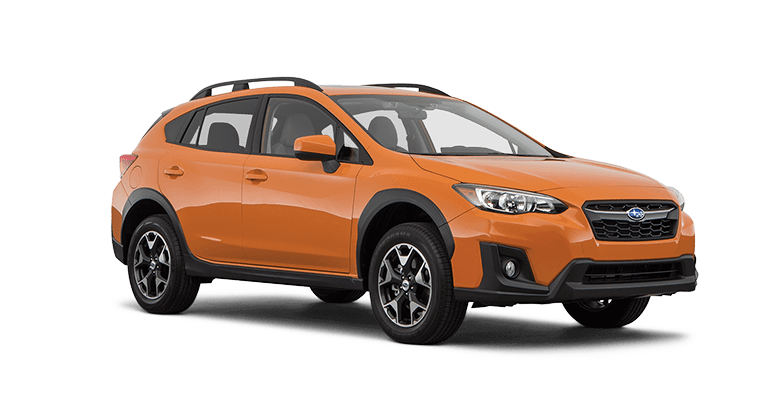 *Manufacturer’s suggested retail price does not include destination and delivery charges, tax, title and registration fees. 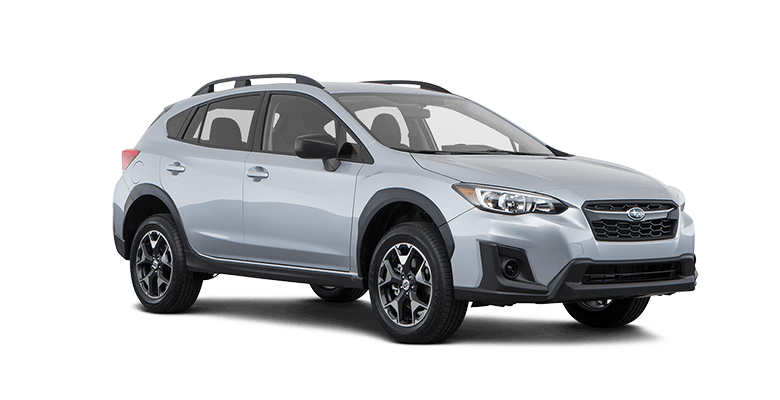 Destination and delivery includes handling and inland freight fees and may vary in some states. Prices, specifications, options, features and models subject to change without notice.